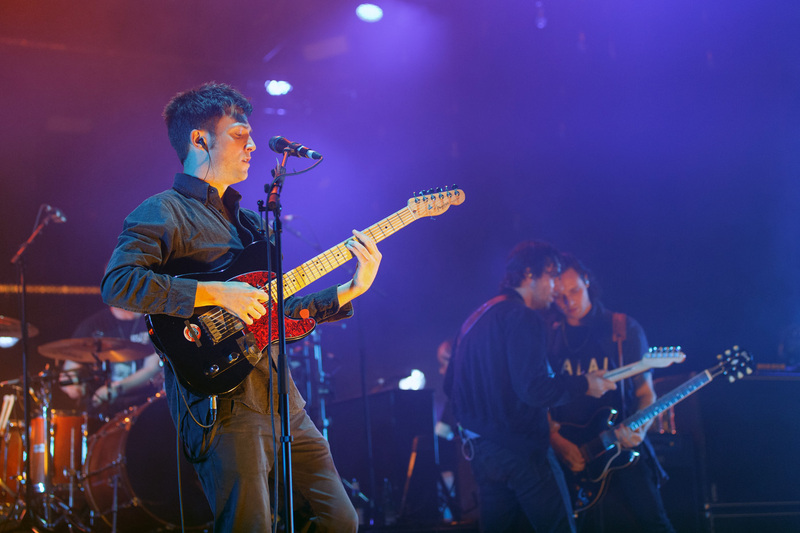 The Maccabees, set to say goodbye, played a career-spanning set on an emotional night in Manchester. 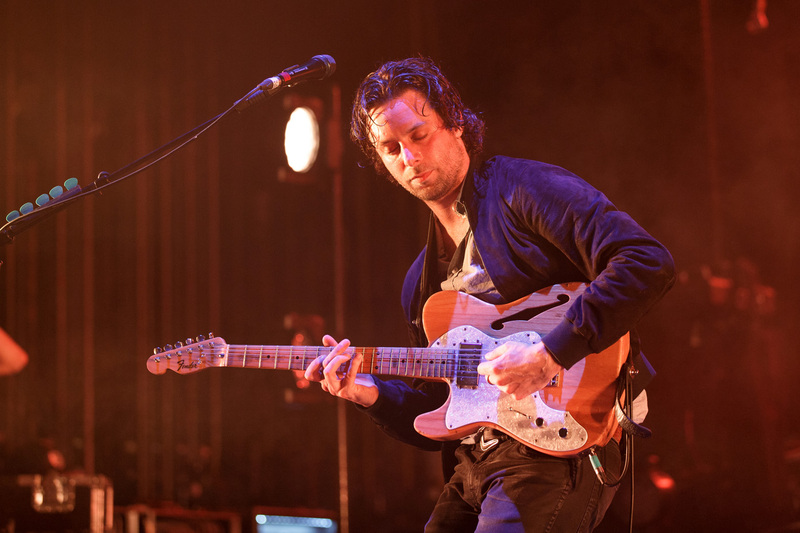 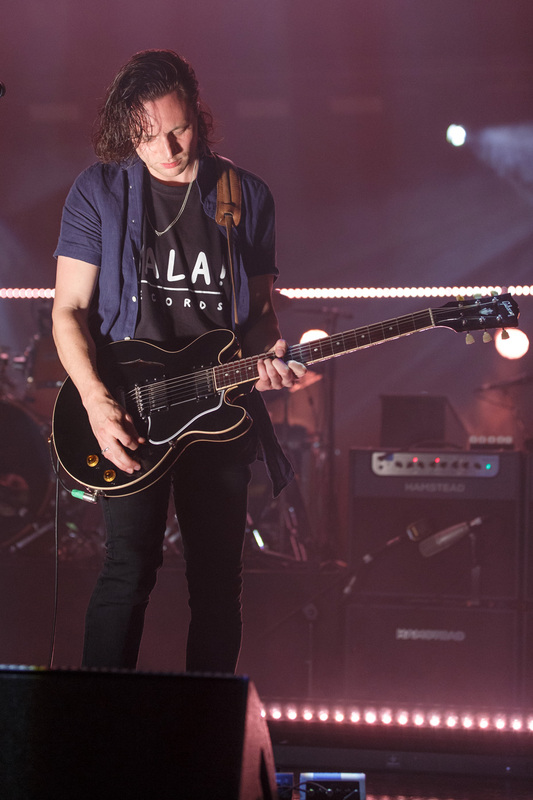 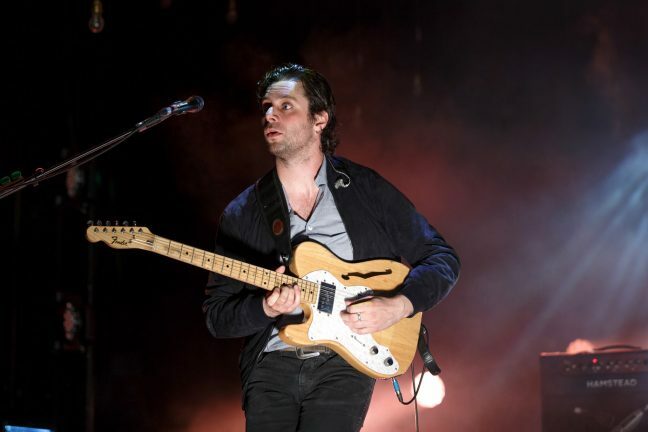 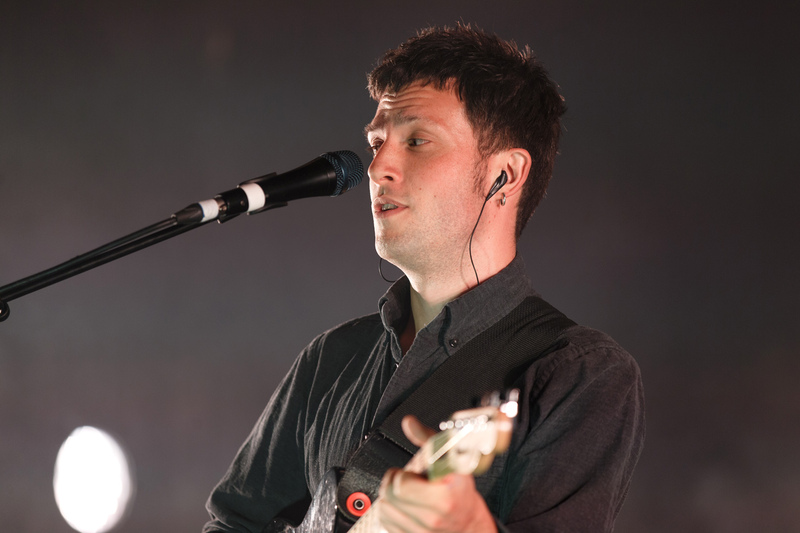 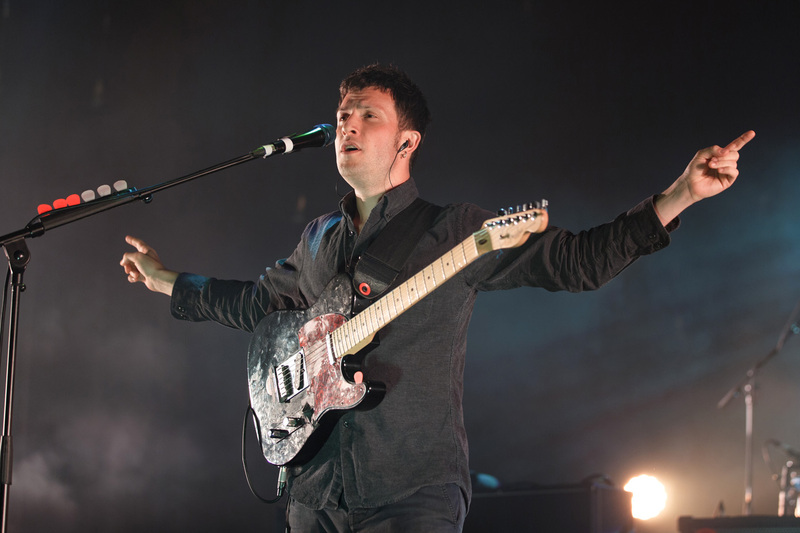 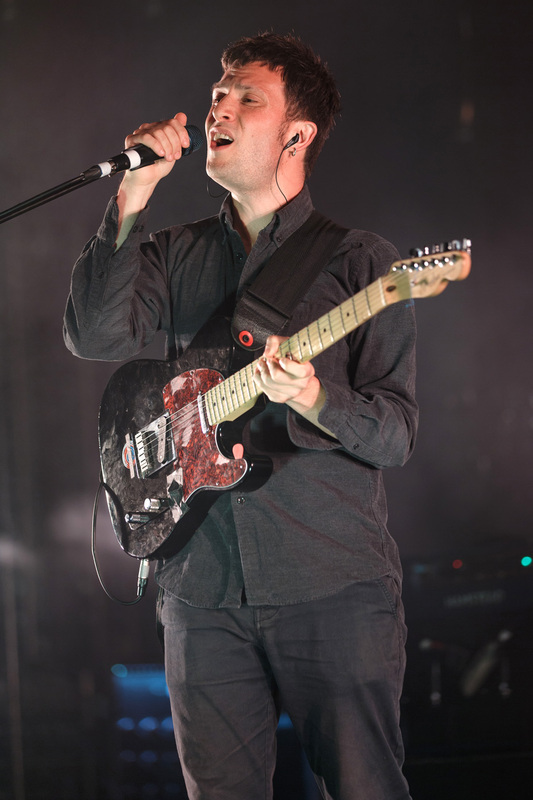 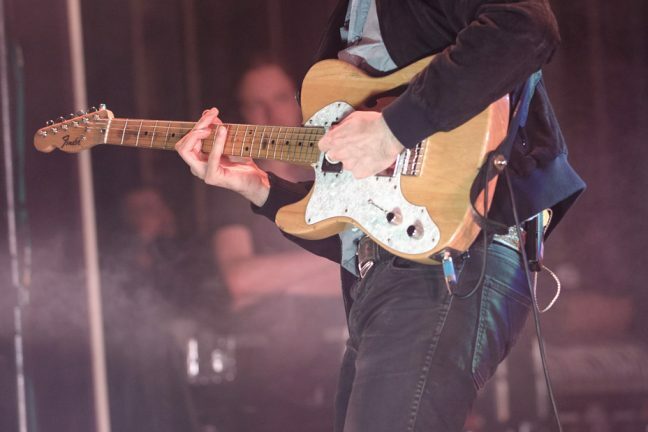 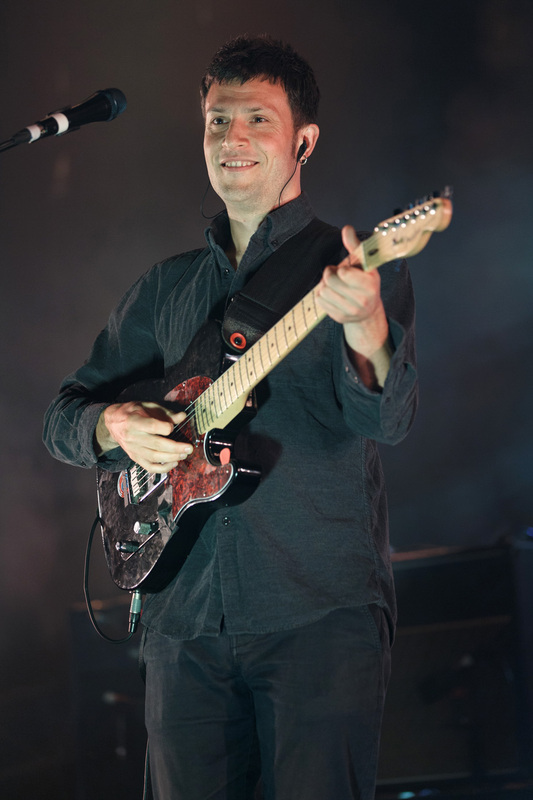 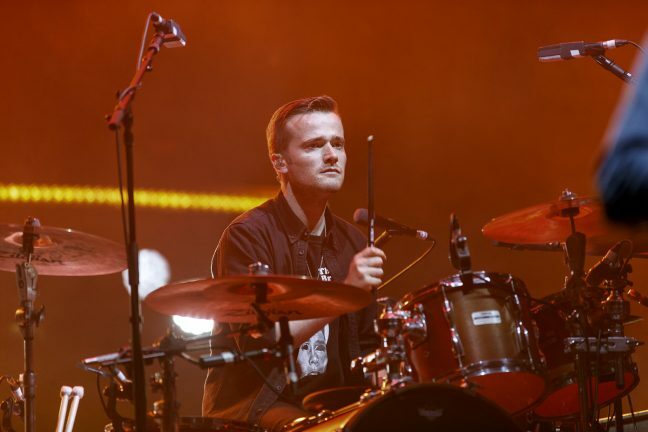 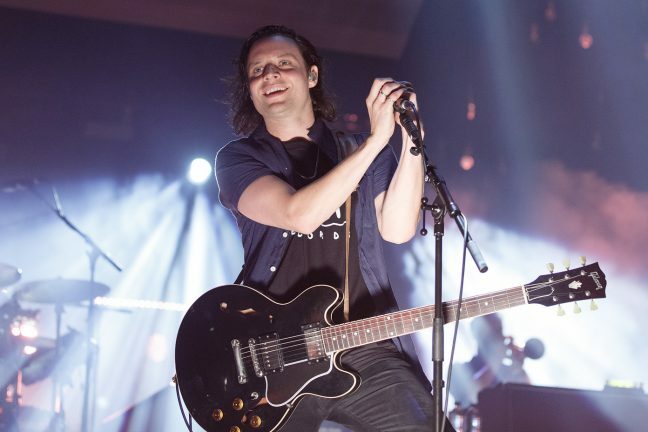 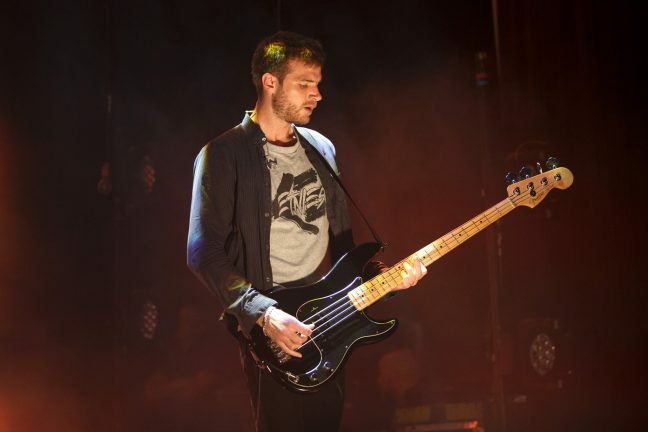 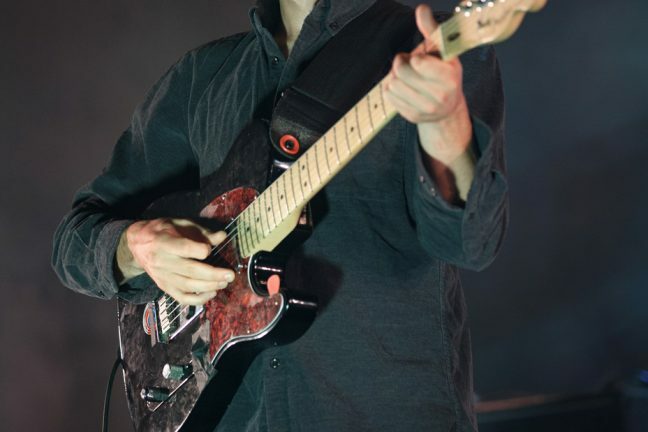 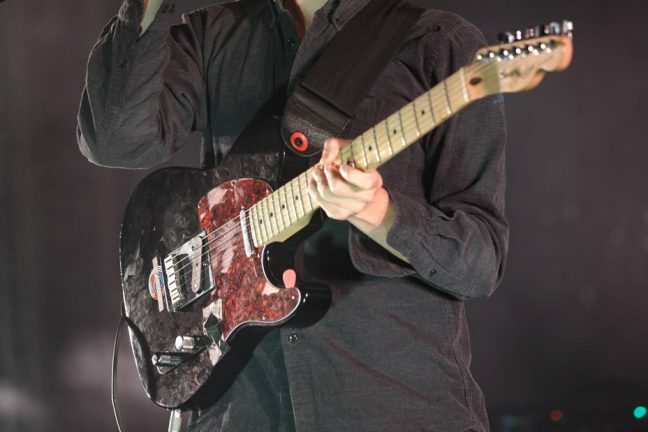 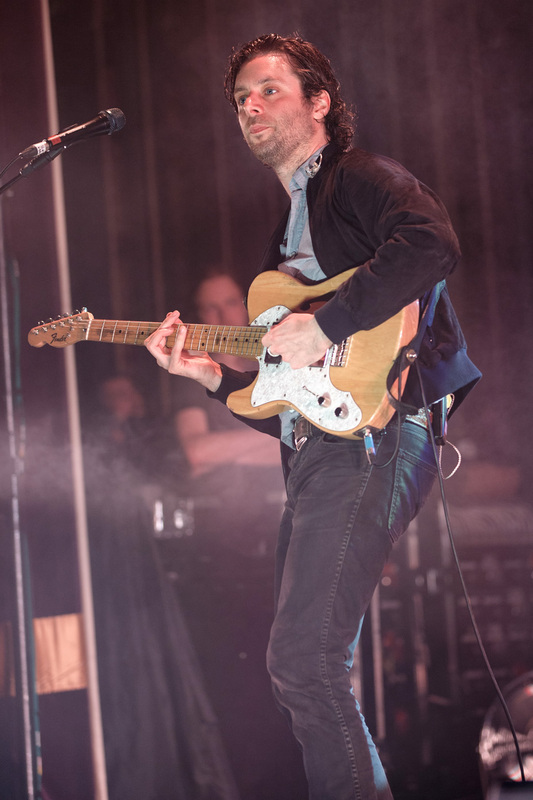 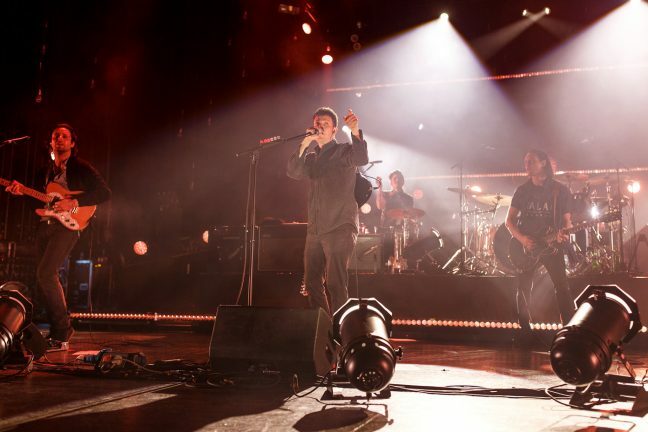 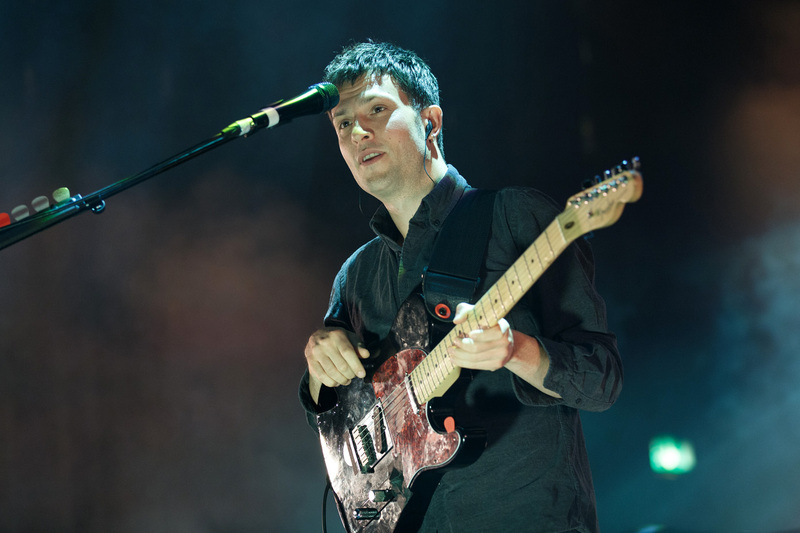 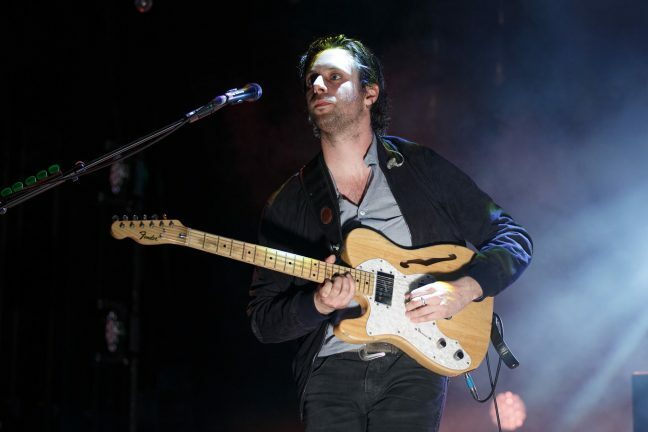 The first of five sold-out dates starred the band at their unsurprising best, as they bring The Maccabees adventure to a close with a farewell tour. Lavish production values, including confetti cannons to close both their main set and encore, enhanced the experience at a concert that dipped into all four of their studio albums and closed with 2011 single Pelican. 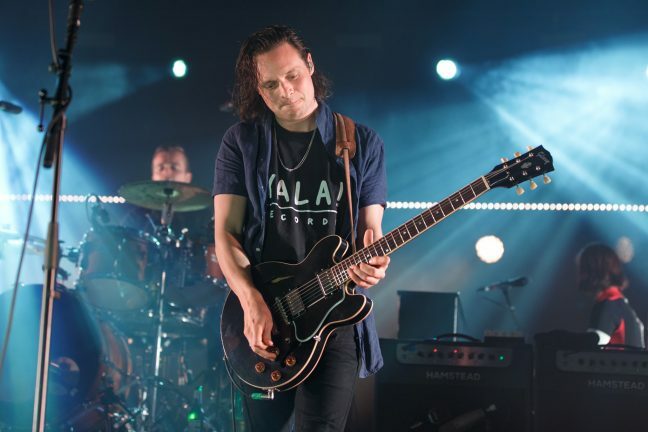 The Maccabees announced their decision to split in August last year, arguably at the height of their powers, and shortly after their first festival headline spot at Latitude Festival. 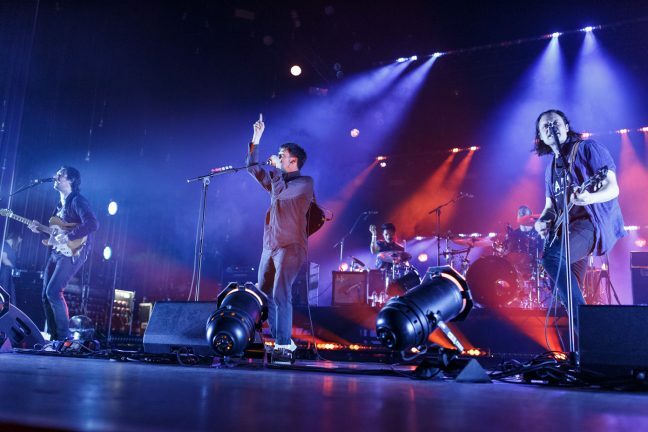 Formed in 2004, their last album Marks to Prove It topped the UK chart, and they did better than most British bands in building a healthy fanbase in America. 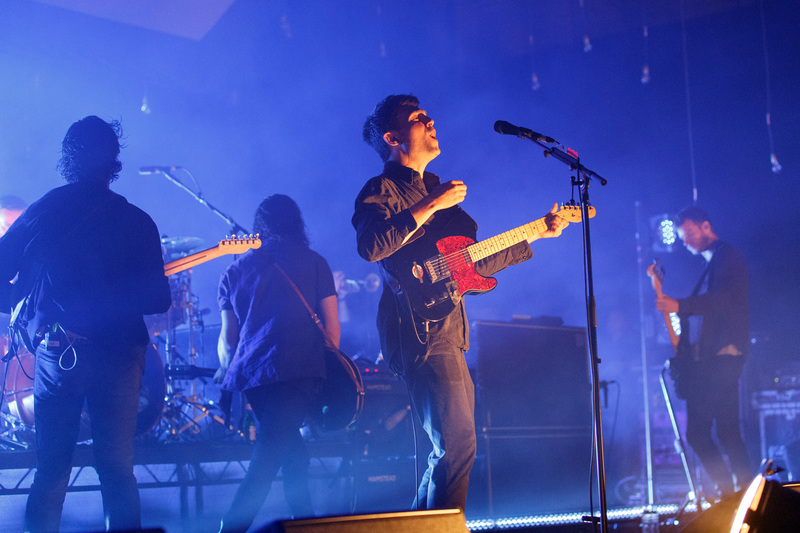 The farewell dates include three shows at Alexandra Palace in London, and one more at the Apollo, but Tuesday was the first opportunity for fans to experience the finale show. 22 tracks featured – four as part of an encore – with their last album and debut Colour It In best represented. Opening with Wall of Arms, The Maccabees triumphantly played to the crowd, and seemed altogether happy, rather than wrapping up loose ends as some final tours can be. 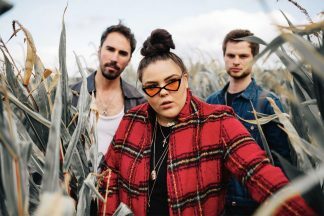 Bowing out while they’re still current means that their music is great live, and the crowd in attendance – the show had long sold-out – knew every track. 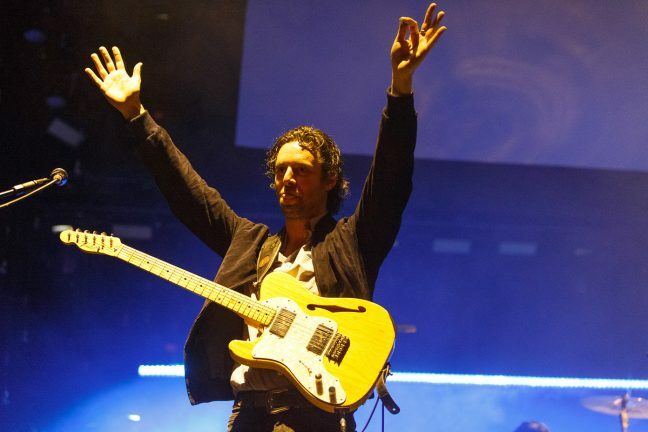 Tissue Shoulders, played for the first time since 2010, was a particular highlight, and the band are sure to throw different rarities into each of the shows. 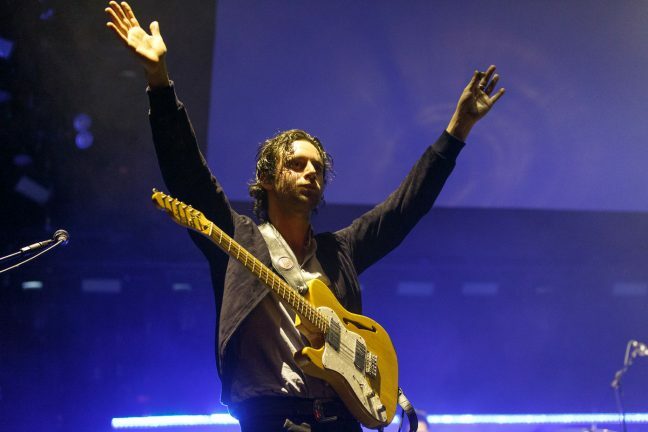 And even though four shows are to follow, they made the date seem like the finale in itself, with the cannons and the sense that this was goodbye. There was humour, too, as Felix White asked if anyone was seeing them for the first time, remarking that they were “a bit late”. 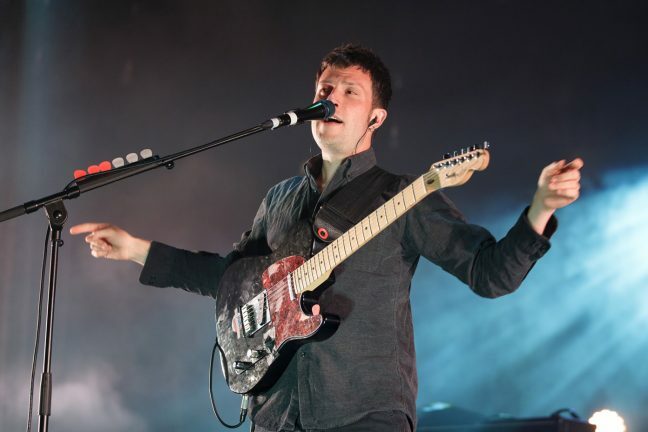 The encore featured album title track Marks to Prove It, First Love and Toothpaste Kisses from Colour It In, and finally the popular single Pelican. When the dates are done and dusted, The Maccabees won’t be leaving music behind, and other projects are already in the pipeline. 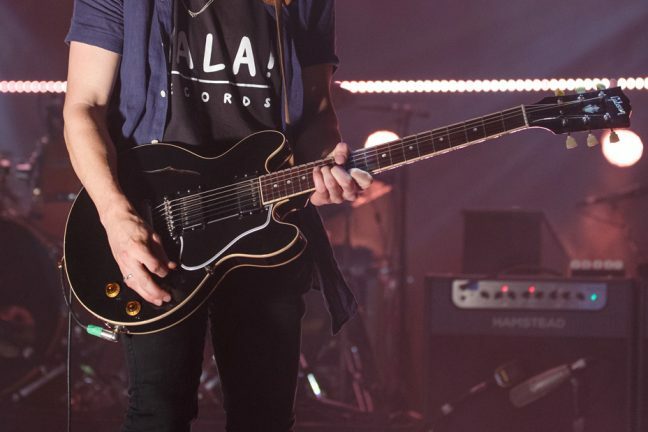 Felix and Hugo White will be working on their new label Yala! 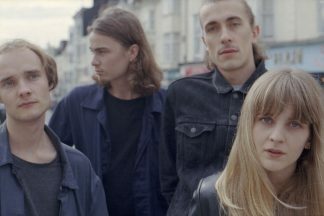 Records, and are already acting as mentors to The Magic Gang, working with the Brightonians on their new EP. 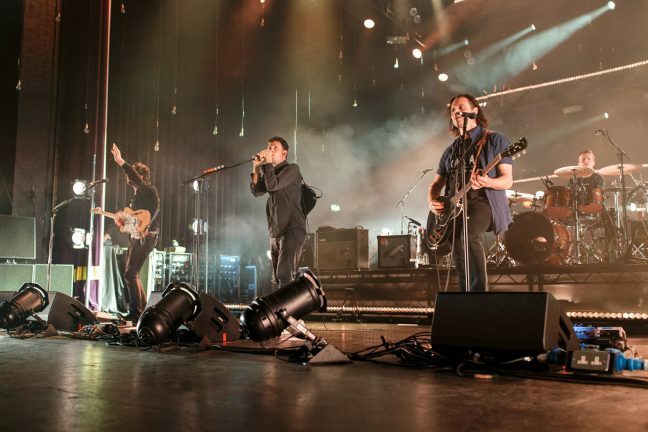 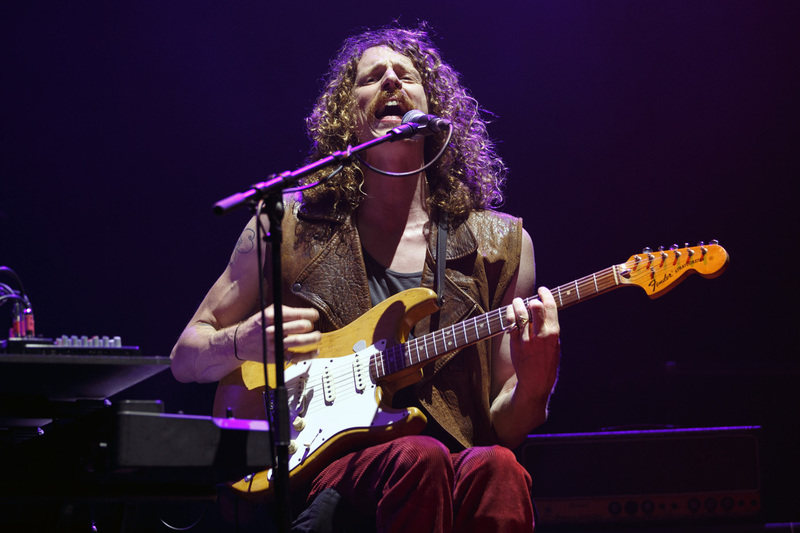 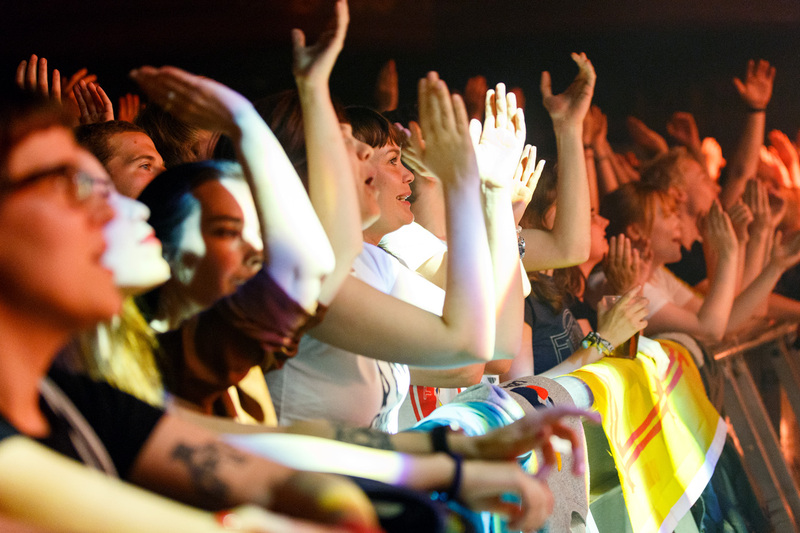 The farewell tour features two supports, Idles and Mystery Jets, although only the latter were featured in Manchester. 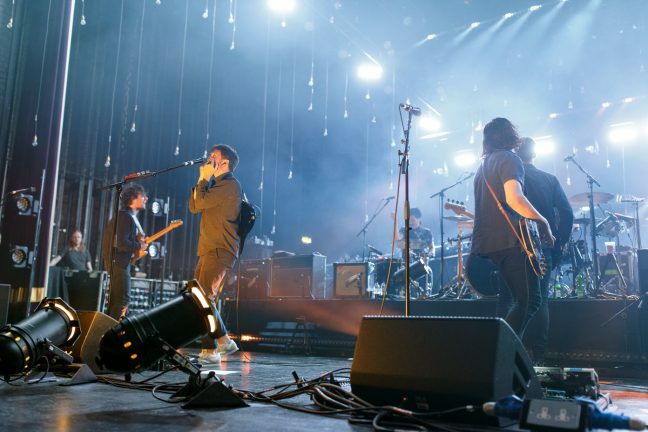 They played a mixed set encompassing music from across their career, still focusing at large on latest album Curve of the Earth, warming up the crowd well for their generation peers.